Pontchartrain Blue Crab was established in 1996 as a seafood processor with a focus on supporting the local commercial fishermen, preservation of the traditional way of life so unique to southeast Louisiana and sustainable fishing practices. 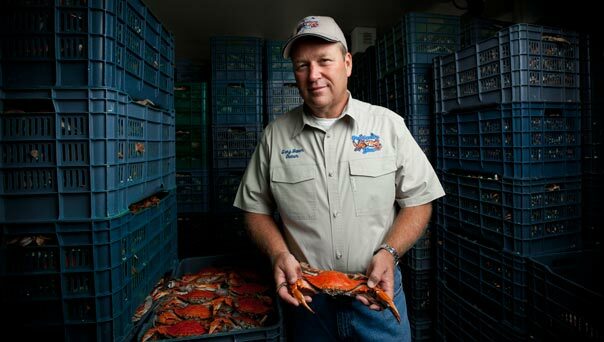 Since our early years, Pontchartrain Blue Crab has grown substantially – from four employees to over 90. This growth has not compromised our values as our primary focus is supplying our customer base with premium blue crab products. 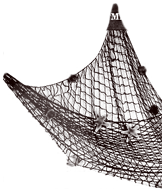 Our experienced, well-trained personnel, combined with our unique processing techniques, assure consistent quality season after season, year after year. 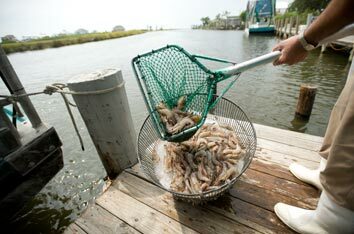 Located on the shores of Lake Pontchartrain, in the heart of our country’s most productive estuary system, PBC is ideally located to source abundant supplies of premium seafood. The Louisiana Blue Crab Fishery received MSC full-assessment in 2012, the first blue crab fishery to receive this certification. This makes Pontchartrain Blue Crab your “go-to” source for sustainable blue crab meat and related products. After the hurricane season of 2005 ravaged our facilities – and the entire Louisiana and Mississippi gulf coast regions – PBC returned, rebuilt and reopened in less than one year. Thanks to our understanding customer base, vendors who worked close with PBC and the work ethic of our dedicated employees, Pontchartrain Blue Crab not only survived, but thrived in the marketplace. 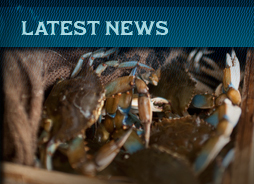 Louisiana hosts the first blue crab fishery to be certified sustainable by the Marine Stewardship Council.